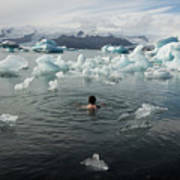 There are no comments for Bodo000025. Click here to post the first comment. 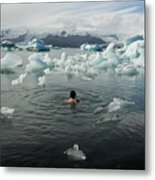 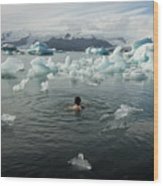 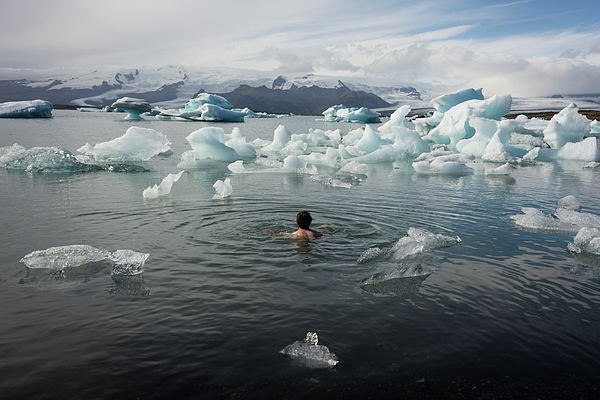 Man bathing naked in a glacier lagoon surrounded by icebergs and looking into the distance.